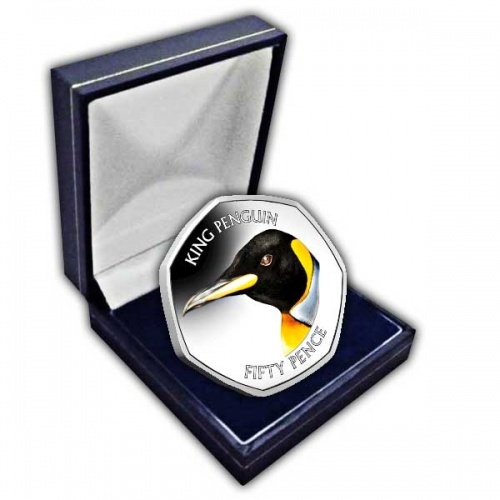 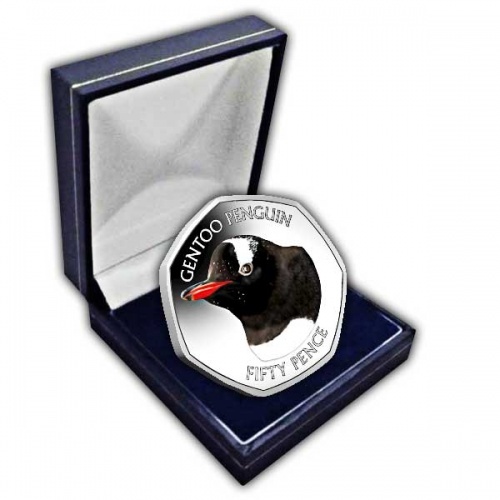 The new series from the British Antarctic Territory features Penguin Couples!, The first coin depicts two Adélie Penguin in full colour. 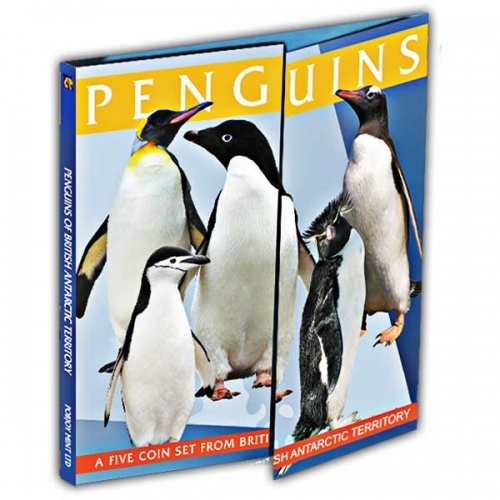 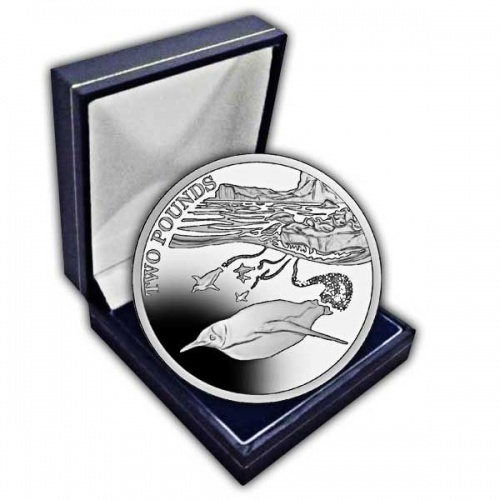 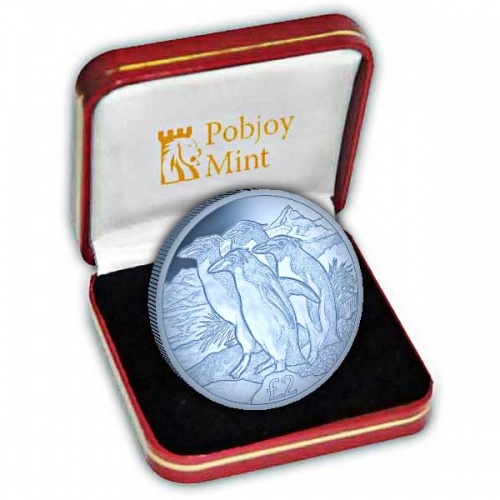 The second coin in the series features a pair of Chinstrap penguins. 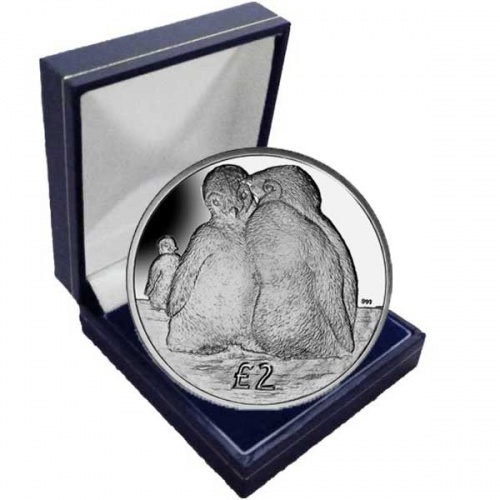 The third coin depicts two Emperor Penguins.